Boiler broken down and you’ve got no hot water or heating? Don’t delay; call District Services 24/7 for a heating engineer to fix it today! If you’re without hot water or heating, you don’t want to be confused by complicated pricing, so we’re honest and open about what you’ll pay for our qualified plumbers. Got a leaking tap or burst pipe not connected to your heating system? You’ll need a plumber instead of a heating engineer. Don’t worry, we can help with that too! 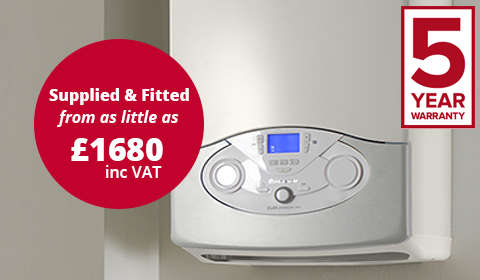 Fix Your Heating Problems Fast! Being without your boiler is very inconvenient. In winter, being without your heating for any length of time can cause other problems like pipes to burst or could lead to you or your family members getting ill if they’re too cold. Whatever time of year, having no hot water isn’t fun and means bathing, showering or washing up in cold water. Don’t delay on getting your problem fixed. Call District Services; they can solve all your heating emergencies – and fast! Your safety is our priority when working in your home.